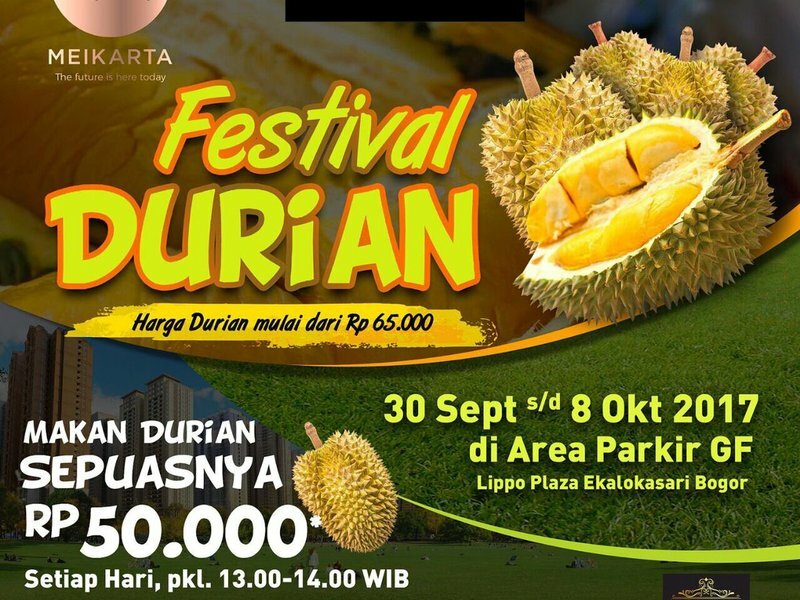 The most happening Chinese-themed festival is back!! Let's join the crowd and feel the excitement. Wowhow! 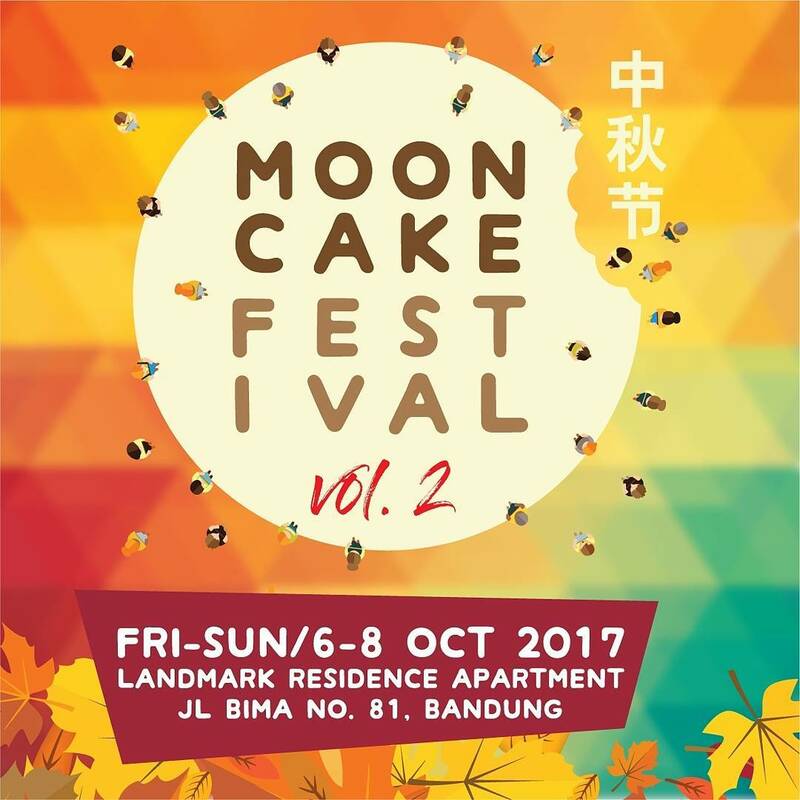 Ratusan sajian kuliner ternikmat akan hadir di Mooncake Festival Vol 2 tgl 6-8 Okt 2017 di Landmark Residence Apartment Jl Bima No 81 Bandung. Kepo-kepo wth Dewi Bulan (Chang-E), Hou Yi, Sun Go Kong, etc. 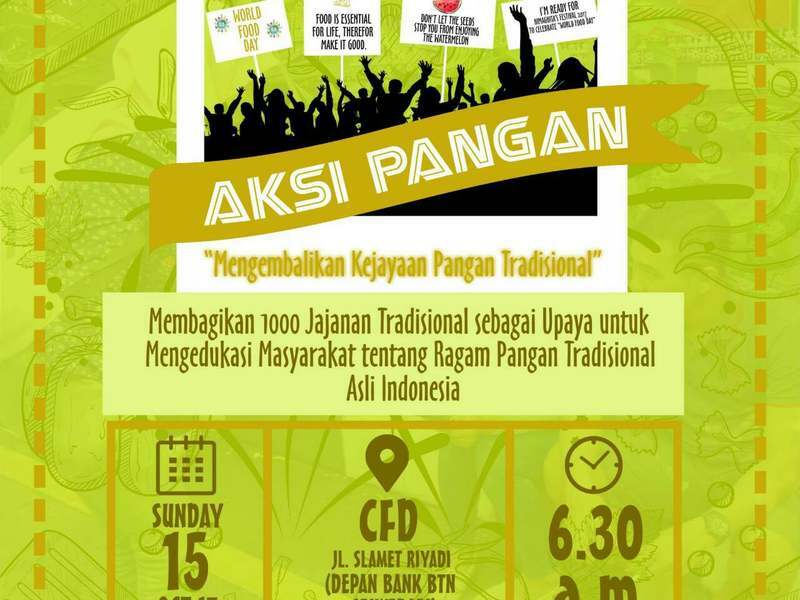 Mark your calendar and see you all here.